Wow, I can’t believe that it’s 2016 already! 2015 seriously just flew by so quickly, but I am excited to start a new year on my photography journey. This last year was a great year! It certainly had its ups and downs, but I learned a lot, had some fun opportunities, and was able to meet a bunch of amazing people! Each year I like to look back on the highlights of the year and set goals for the new year. I have a lot of goals for 2016! I got to practice and shoot more film even at some weddings. I love it more and more each time! 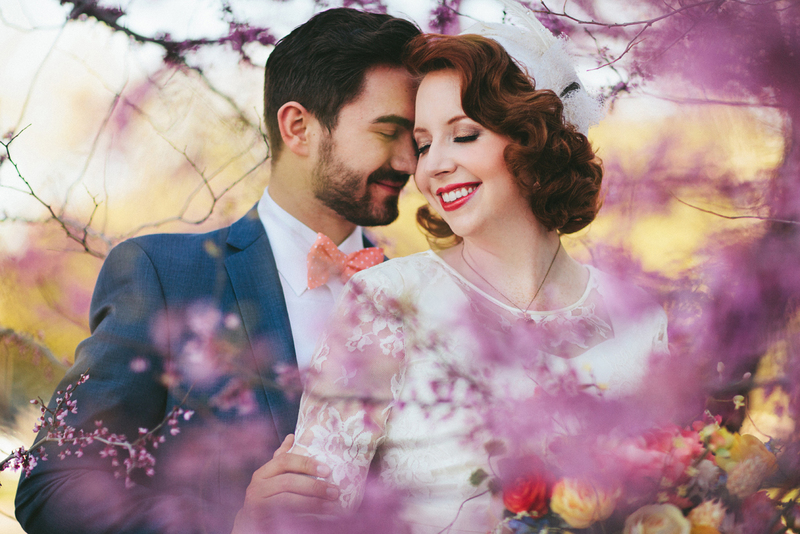 I was able to shoot more weddings than the year before and meet some amazing couples! I got to travel out of state to California to shoot a wedding! I was able to photograph one of my good friends’ engagement sessions at the U of A where we went to college. It was perfect timing and so much fun! I got to photograph several dance groups/dancers this year including a few BYU dance companies, The Dance Factory, and The Century High School Diamond Dancers. This might sound silly, but I got to do some spring shoots with all the pretty blossoms. The year before it went by so quick that I missed all the blossoms! I also got to shoot at Albion Basin, which I also missed out on the year before as well. 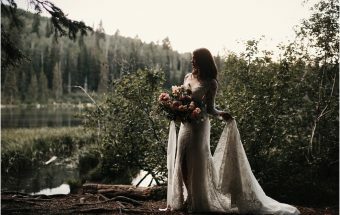 I got to second shoot a couple weddings in Jackson Hole, WY with Roslyn’s Photography and they were so beautiful! I was able to attend and photograph at Utah Fashion week. I even got to get dressed up all fancy, which I never get to do! I moved closer to Salt Lake, which I have loved! One of my biggest goals is to just talk to and meet more people. I feel like this is one of the hardest things for me, since I’m not a very loud person. I would love to travel more and book more shoots out of state! I hope to be able to work with a lot more dancers this year! I would love to shoot a full client shoot in all film! I want to take every opportunity I can to learn anything I can to improve my photography skills and my business. I am going to the Photo Native workshop this year, which I’m very excited about! Overall it has been a great year and I am so thankful for all my clients that worked with me, especially my brides and grooms who trusted me with their special day! Thank you everyone for your support and everyone who has believed in my work! Bring on the new year! Please enjoy a look back at 2015, I know it’s really long but there are some favorites at the bottom as well!